Who doesn’t have a white shirt? 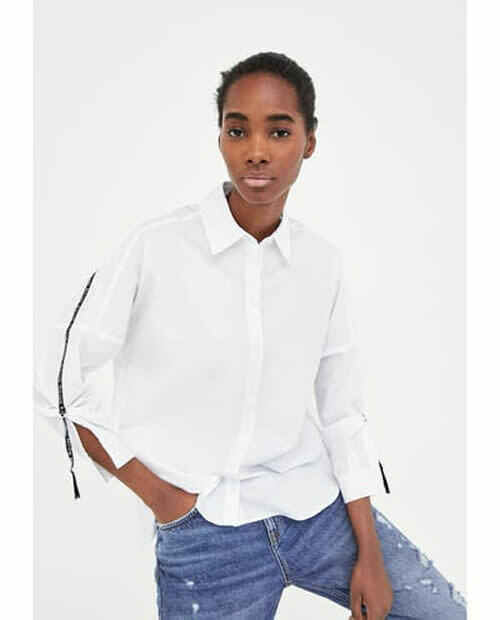 I think everybody has one, but it’s such a basic and important piece in our wardrobe that one more shirt is never too much. 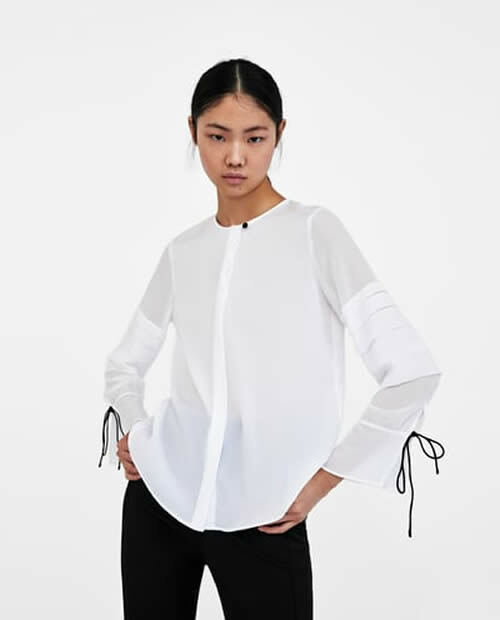 Whenever I look for a new white shirt I really like to check in several stores but here I will show you 15 models from Zara. 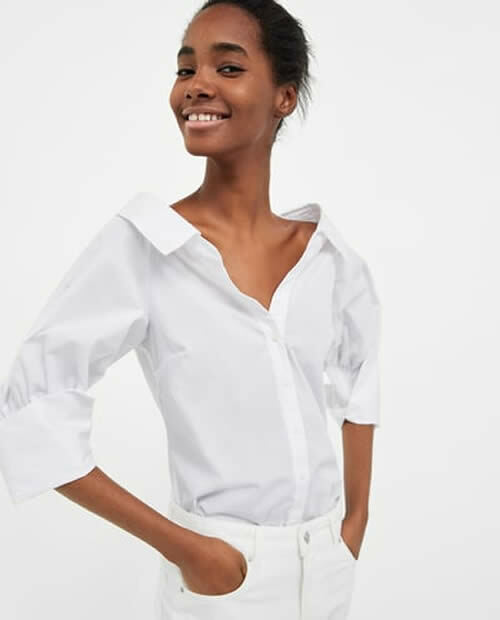 These models in my opinion are a little out of the box because they are not just a plain white shirt, they are more than that. The design, the cut, will absolutely be worth to get! Enjoy and hope you like my choices. 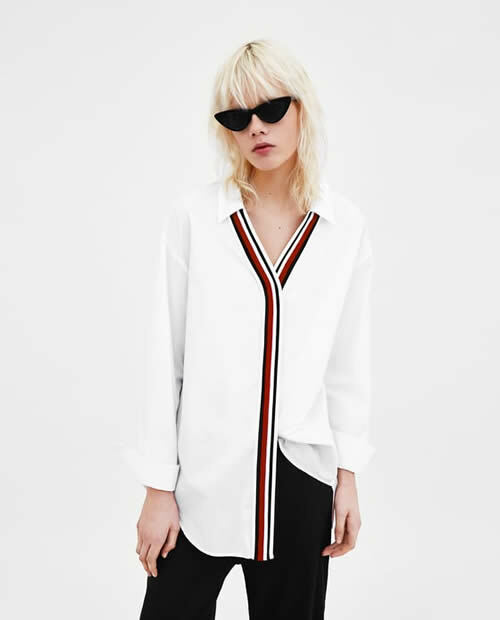 Quem não tem uma camisa branca? Eu penso que todas temos pelo menos uma, e sendo uma peça tão básica e importante num guarda-roupa investir em mais algumas nunca será demais. 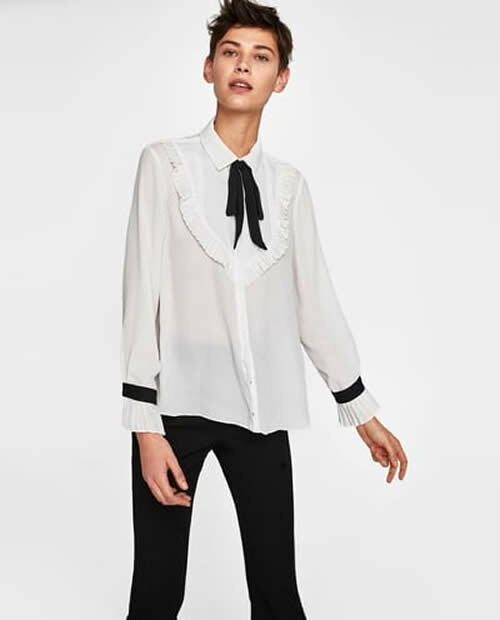 Normalmente quando quero comprar uma nova blusa branca gosto de ver as várias opções das lojas que mais gosto mas desta vez seleccionei 15 modelos da Zara. 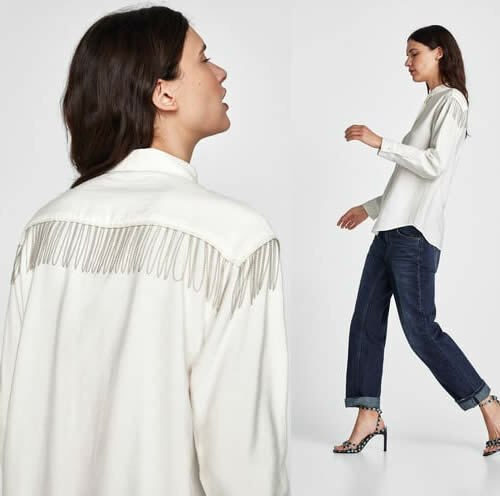 A Zara tem imensas opções e estes modelos saem um bocadinho fora da tradicional camisa branca. O design, o corte e alguns pormenores são o suficiente para valer a pena comprar. Disfrutem e espero que gostem das escolhas. You are so right! 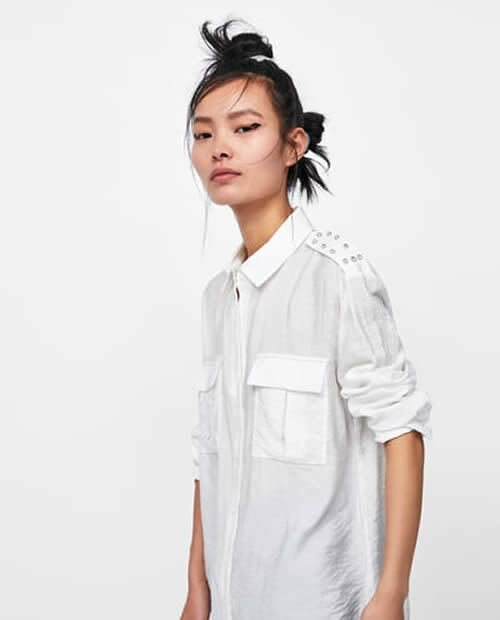 A good white shirt is a staple! I love the one with the black ribbons on the cuffs! I really like the one with the black belt around. 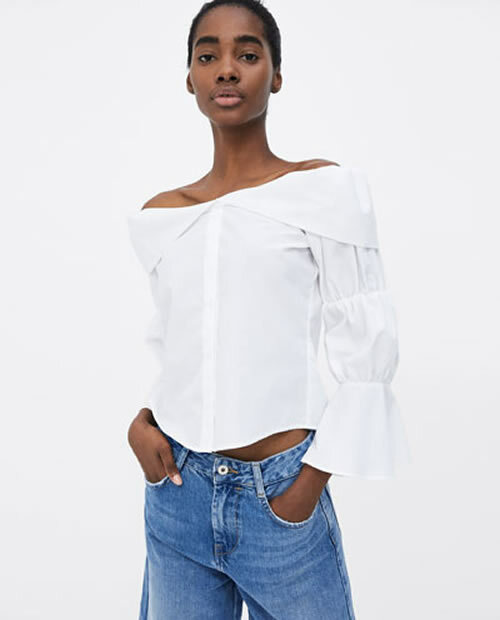 It really does look like something I could wear everyday and I think it's price is also very fair.